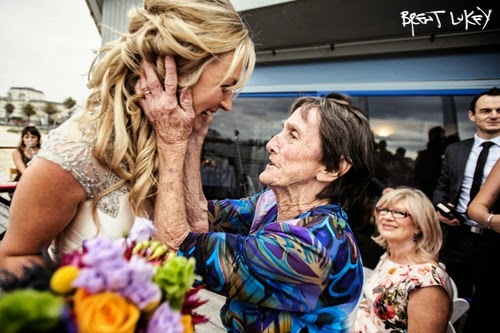 the thrill of it all - moments of joy in the wedding chaos: 5.51pm Friday - Port Melbourne Yacht Club. 5.51pm Friday - Port Melbourne Yacht Club. The Bridal Party - St Kilda Botanical Gardens. 'Shoes and veil on antique chair', Kew. Friday 6.39pm at the Port Melbourne Yacht Club. A collection of wedding thank you cards. Katia at St Patrick's - Melbourne.